Hip hop artist Keveaux, from South Atlanta, has a new track out. A musician known as Future handled the instrumental and the video was shot & directed by ToadGod. Keveaux confidently delivers his lines with crystal clarity. His freestyle skills are pretty solid and the production quality on the song as well as the vid is top notch. The video is only shot in what appears to be 2 or 3 locations. However, it is instantly appreciable for the car that’s in the background, which appears to be a late 80s or early 90s vehicle that features an awesome menacing mouth with teeth, painted on the side. This was a brilliant creative choice and will be memorable to viewers, to go along with the clean and professional sound of Keveaux. 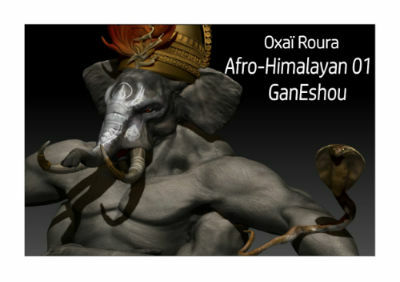 Oxaï Roura’s experimental track “Afro-Himalayan 01: GanEshou” is one of the more unusual tracks I’ve heard. It’s kind of a mix between tribal spoken word (with multiple voices layered,) and synth. It’s very minimalist. Oxaï lists filmmaker David Lynch as one of his influences, and this music would not seem out of place in a Lynch-like movie. I imagine these songs would also work well in tandem with an artistic dance performance art of some kind. Wisely, the artist keeps these songs to a relatively short length so that they hold the listener’s attention for the duration. 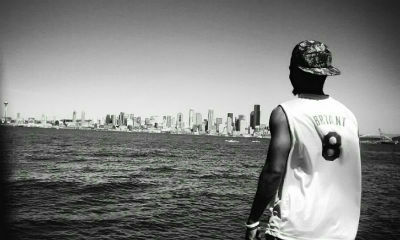 Chicago based artist “Kid-Ro” has a track out titled “New Keisha” (produced by Niko the Great.) 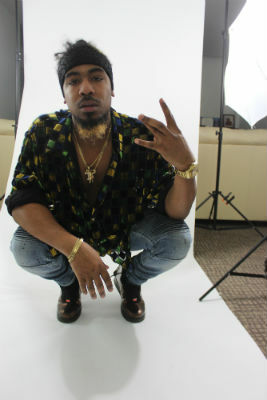 He describes his sound as “new age hip hop with an international feel.” Kid-Ro comes across as a capable and solid rapper. Throughout the song he maintains an intuitive pacing. His delivery is articulate, with well timed vocals accentuated by some echo type effects, yet none of it is obscured by over processing. What makes the song memorable for me though is the terrifically eerie synth backing, which is reminiscent of something in between a 70′s Italian horror movie soundtrack and 80′s video game music. The background track is good enough to stand on its own as an instrumental. It’s good to see hip hop getting more creative and branching off into new sub-genres. Kid-Ro’s music is helping to contribute to that welcome trend. One New Spirit’s song, “Follow Peace” brings something new to the table in that it’s part of a growing yet not often talked about genre of “indie” new age music. As more people seek relief from the ever increasing toll of modern life takes on the psyche, there is a yearning for the transcendent, for meditation and most of all…for inner tranquility. “Follow Peace” is there to fill the void. The talented Krista Gardner’s naturalistic vocals seem to be tailor made for this style of music. Producer Marko Fazio wisely allows Krista’s singing to take center stage and doesn’t muddy up her performance by tinkering with a lot of unnecessary effects and processing. 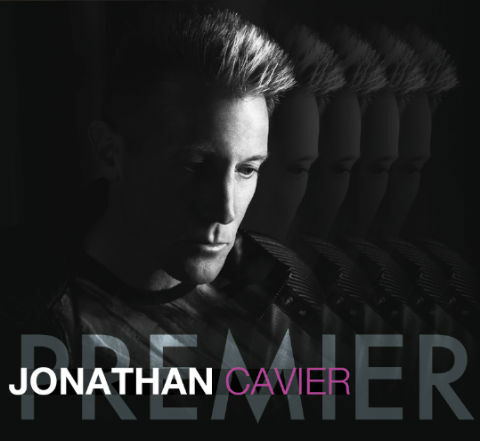 True to its title, “Follow Peace” is a very calming song, which invites contemplative meditation and reflective solitude. The same thing goes for the lyric video (see below.) While the aesthetic is minimalist (lyrics set to a vaporwave styled ocean backdrop) it’s perfect for meditation, and anything more would probably distract from reaching any higher level consciousness. There is clearly a high level of talent associated with this production at all levels. I expect Krista and the rest of her team will continue to dream up more of these great electro new age songs in the future. 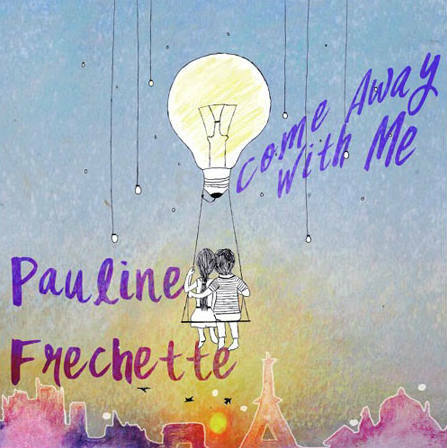 Pauline Frechette has a magnificent new single out, titled “Come Away With Me.” It’s an incredibly polished, professionally performed and expertly composed. 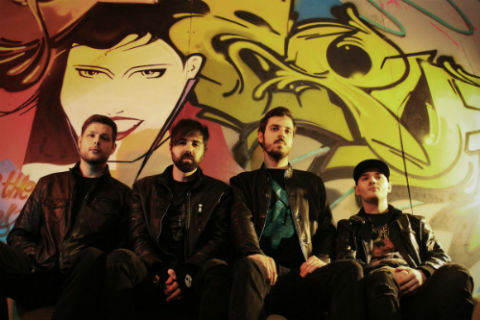 Others have positively described the sound as “haunting.” Stylistically, the track does have a bit of a “darker” tone and melody, which the song content itself in fact delightfully romantic. This isn’t a contradiction though, as there is more mystery, longing and certainly much more at stake emotionally in any genuine love experience. It is interesting that the cover art features innocent child-like imagery, because my first impression of this song was that it seemed like it would fit right in on the soundtrack to a Disney film, to be featured in one of the more serious or poignant scenes. This is another testament to the quality of the music, which is in every way top of the line, to the extent that it wouldn’t seem out of place in a big budget, award nominated movie. Even the line “come away with me” appeals to the state of innocence and spontaneity we revert to when we fall in love with someone. We want the person to wake up and come along with us on the journey, and we want to let them know how much we want them with us. With this track, Pauline has proven once again that she is capable not only of creating musical masterpieces (a difficult achievement enough,) but also of conjuring content which is personally inspiring.